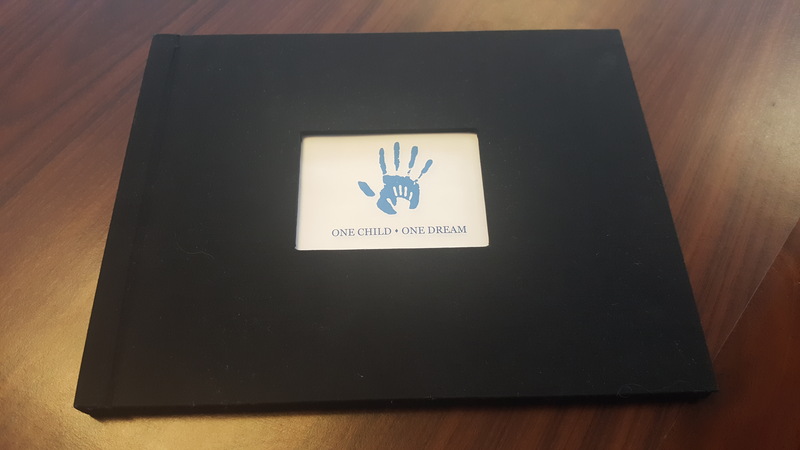 We are celebrating National Foster Care Month with the launch of our first Dream Book, filled with artwork and poems created by the foster youth at Our Children's Homestead. This 8 1/2 x 11" linen hard cover will look great as a conversation piece in your home. Your contribution will support the youth we serve.